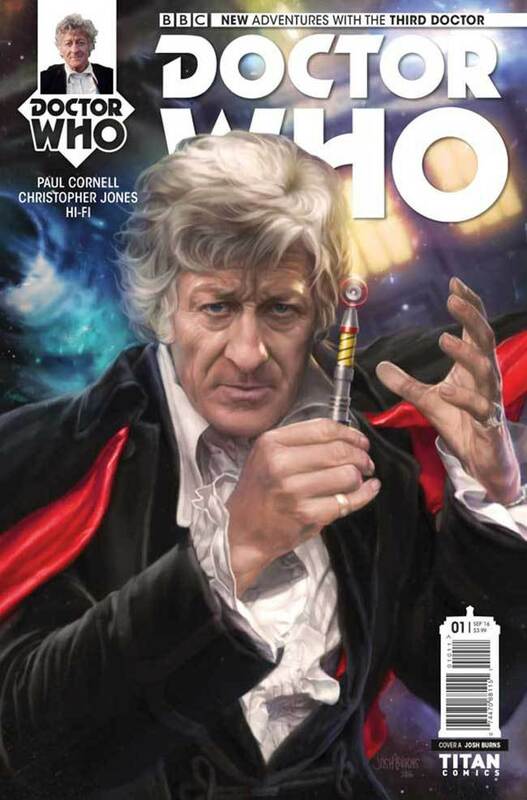 Doctor Who: The Third Doctor #1 on Wed 9/14 & Signing at Hot Comics! 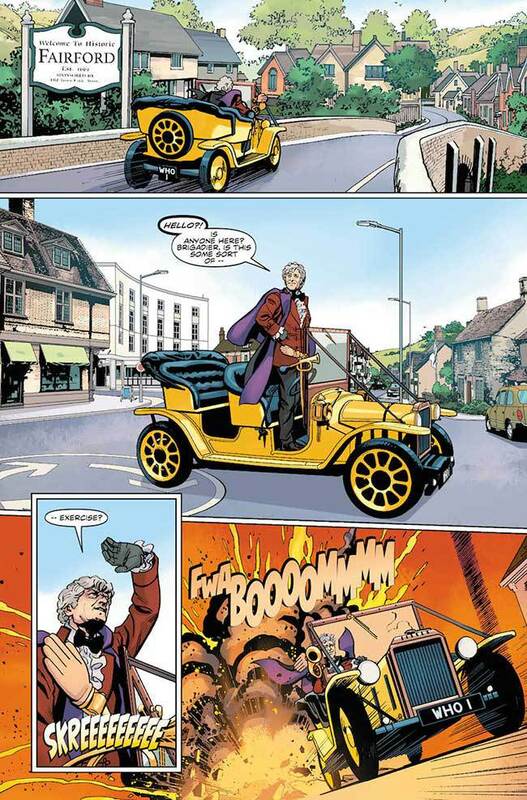 On Wednesday, issue #1 of Doctor Who: The Third Doctor hits comics shelves! I really can’t wait for everyone to see this book. 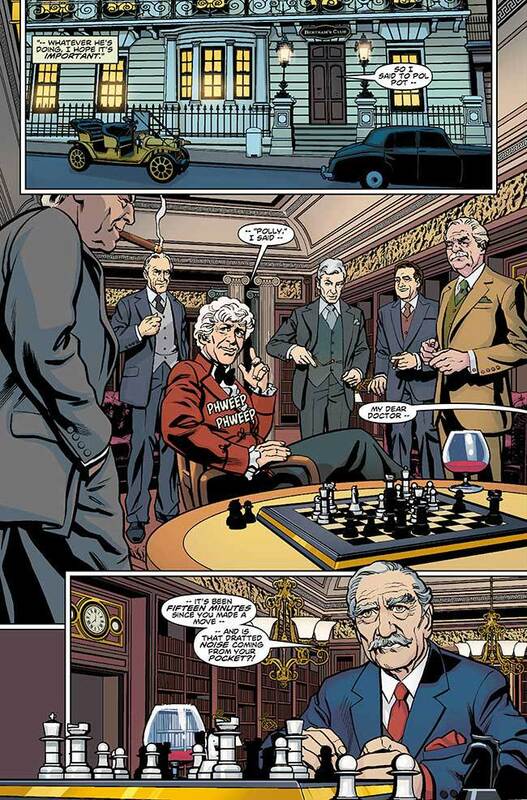 Paul Cornell‘s The Heralds of Destruction is the Third Doctor story that we classic whovians deserve, and I don’t think you’ll be disappointed. If you live in Minnesota, USA and plan to pick up a copy for yourself, stop by Hot Comics & Collectibles in New Hope where I’ll be signing between 3pm and 8pm! 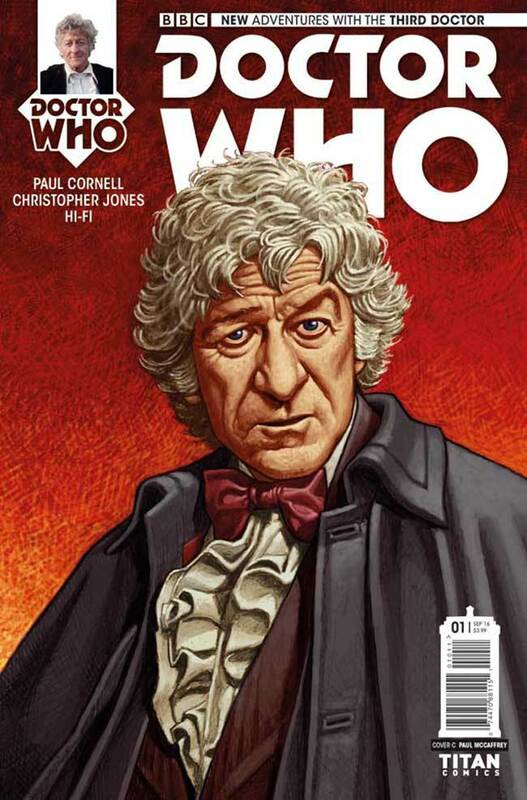 If you live in the UK, Paul Cornell will be signing at Forbidden Planet in London from 6pm! 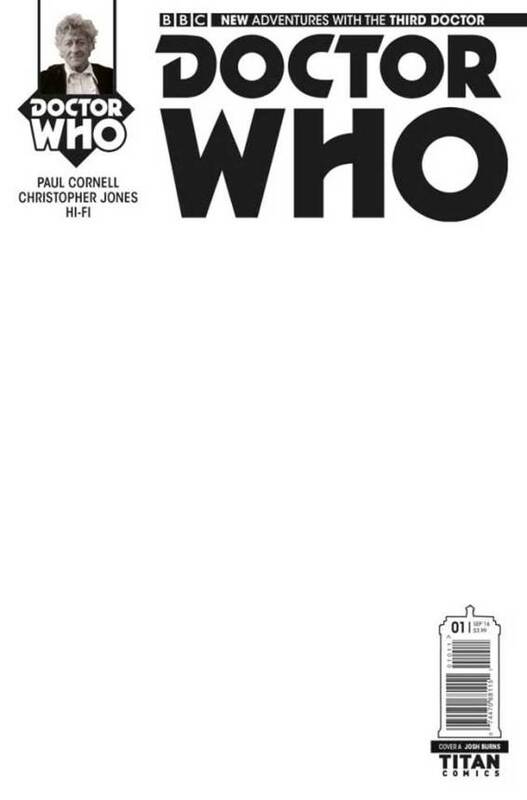 Also, Paul Cornell and I will be at New York Comic Con next month, so that would be a good opportunity to get your books signed by both of us. 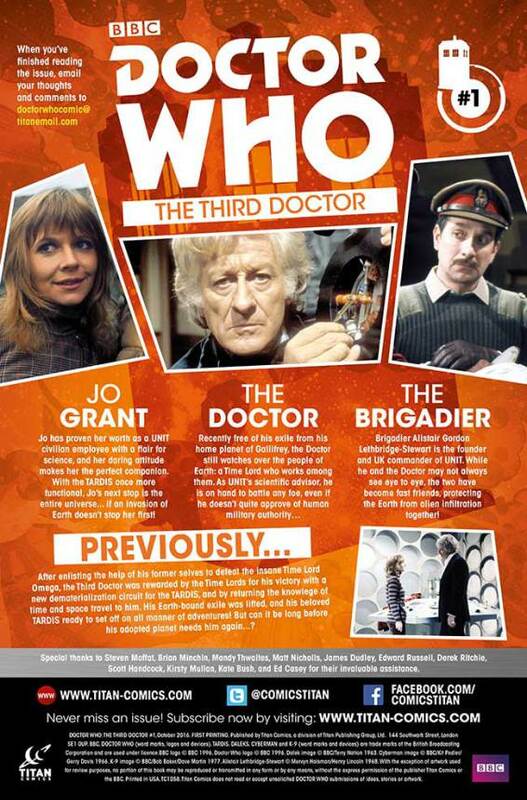 And I will be at Chicago TARDIS in November and will be happy to sign books there too. 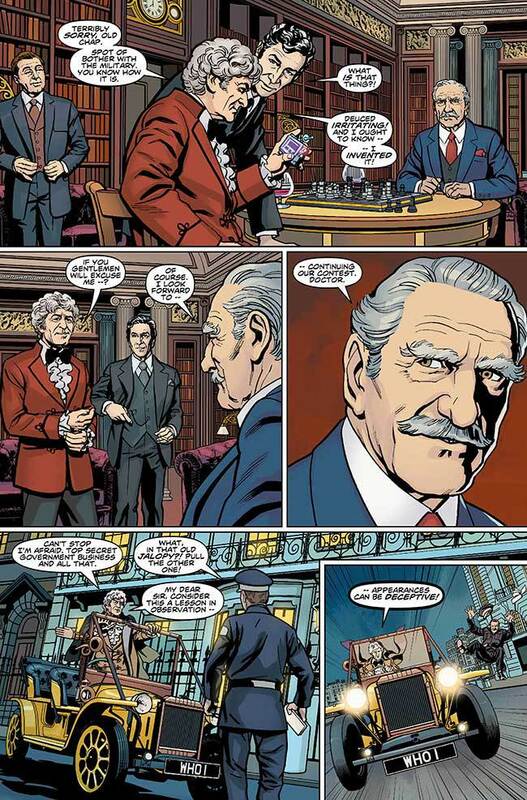 So be sure to pick up your copies this week even if you can’t make it to one of our signings on Wednesday. 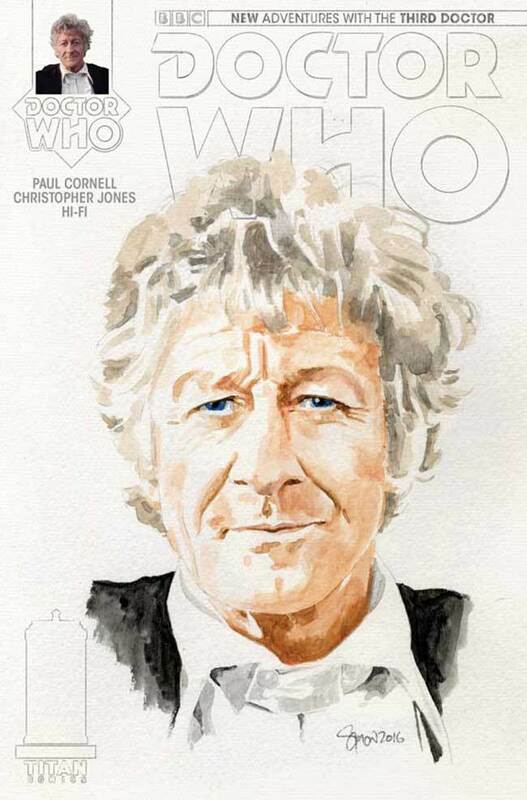 Recently I went over my process for bringing the Third Doctor art to the page for Comics Alliance. 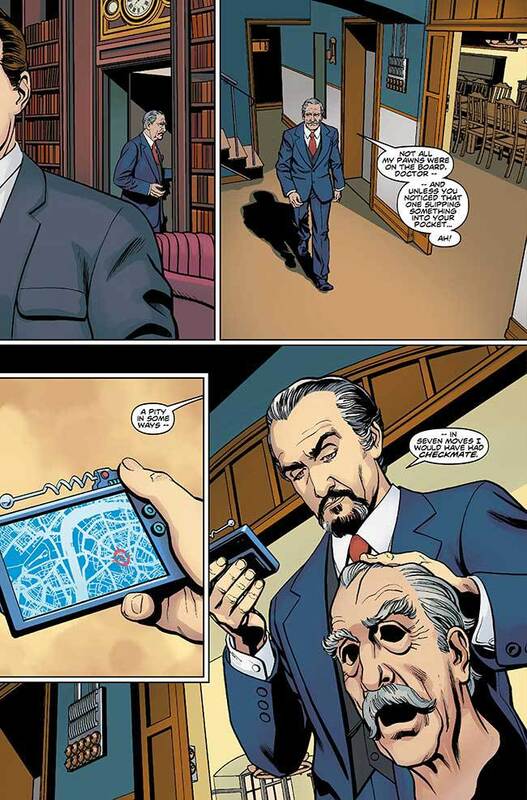 Check that out if you really geek out about the details like I do. 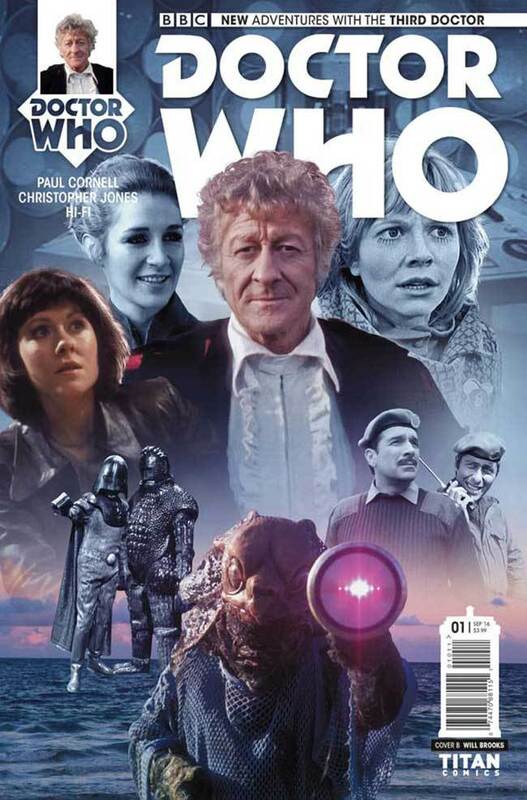 Here’s a couple interviews Paul Cornell did about the series. 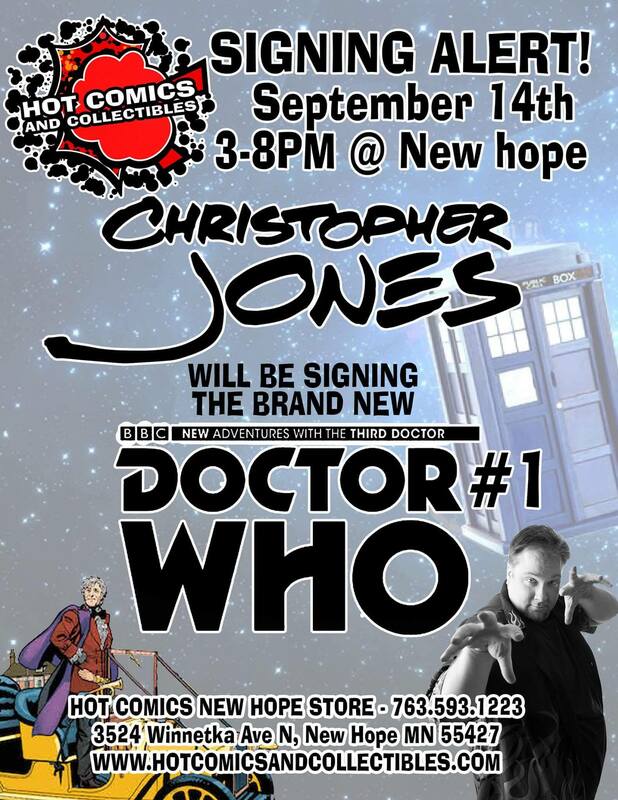 Doctor Who | Christopher Jones | September 12, 2016 3:21 pm | Comments Off on Doctor Who: The Third Doctor #1 on Wed 9/14 & Signing at Hot Comics!